From the shower, to the kitchen sink. We cover it all. 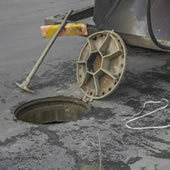 We can clear any blockage, and prevent them with jet cleaning. We can rebuild your drains, as if nothing had ever happened. We're relied upon daily to keep our business clients operating. 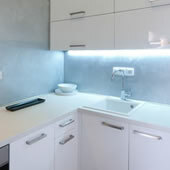 Gurgling, bad smelling, or slow draining water, can be fixed by our experts. 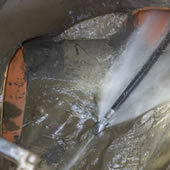 We use powerful high pressure water jets to clean and prevent future blockages. If our rods or jets can't clear the blockage, CCTV cameras will identify why. 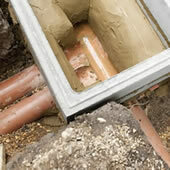 Collapsed or damaged drains, can be rebuilt and sealed by our professionals.